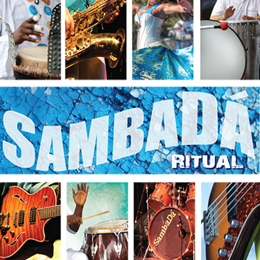 SambaDá will be heating up the winter with a steaming carnaval celebration! You will not want to miss opening act, Dandara & Pragandaia Band. Dandara is an all-star Brazilian singer/dancer. He exceptional voice and contagious dancing has led her to be called the Brazilian Tina Turner! 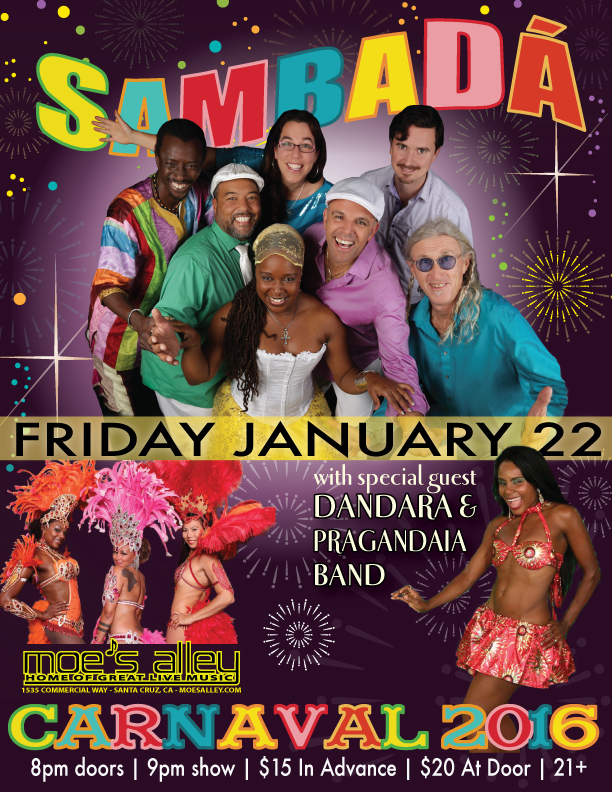 Dandha da Hora’s Dance Troupe, Yabas, will also be lighting up the stage in full carnaval regalia that you will not want to miss!